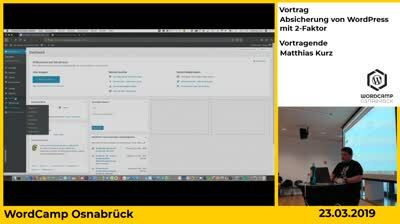 André Naumann: Best Practices of Website Security – How do I Protect My Website Online? 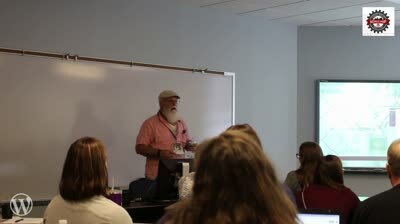 This entry was posted in Wordpress TV and tagged security, WordCampTV on April 17, 2019 by WordPress.tv. 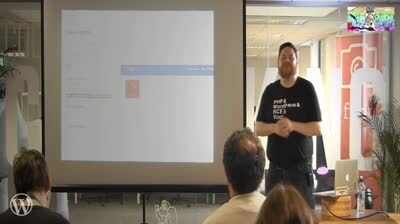 This entry was posted in Wordpress TV and tagged security, WordCampTV on April 11, 2019 by WordPress.tv. 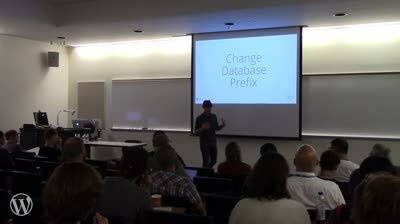 This entry was posted in Wordpress TV and tagged security, WordCampTV on April 4, 2019 by WordPress.tv. 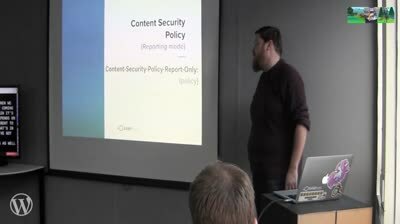 Steve Schwartz: WordPress Security – You’re STILL NOT Doing Enough! 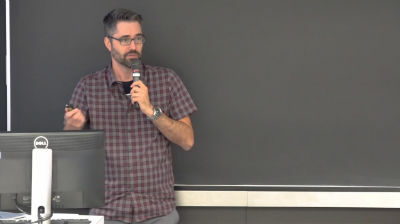 This entry was posted in Wordpress TV and tagged security, WordCampTV on April 3, 2019 by WordPress.tv. 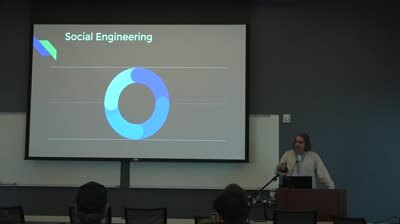 This entry was posted in Wordpress TV and tagged security, WordCampTV on March 28, 2019 by WordPress.tv. This entry was posted in Wordpress TV and tagged Montreal, security, WordCampTV on March 18, 2019 by WordPress.tv. 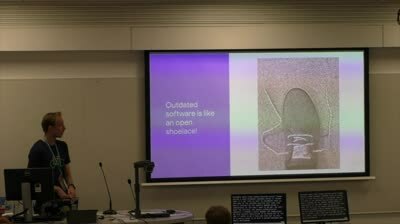 Matt Ryan: WordPress Security – More than a Green Padlock! This entry was posted in Wordpress TV and tagged security, WordCampTV on March 4, 2019 by WordPress.tv. This entry was posted in Wordpress TV and tagged security, WordCampTV on February 26, 2019 by WordPress.tv.